Pokémon Go risks taking the illegal use of hand-held smartphones behind the wheel to a whole new level, the RAC has warned. The addictive smartphone game has already broken download records but it’s vital not to get hooked into it when driving a car, says the RAC. “It has to be Pokémon no-go when driving,” says RAC road safety spokesman Pete Williams. 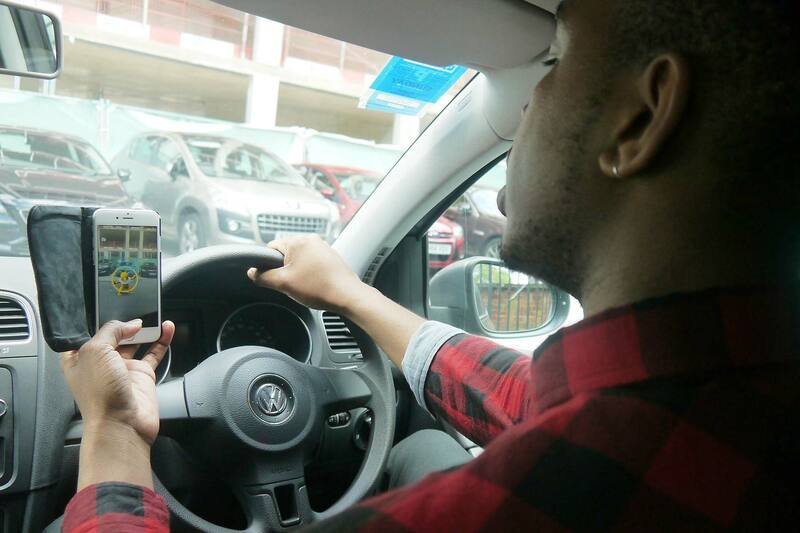 “It is critical drivers are not tempted to have the app running on their mobile phones while driving” – not least because pedestrians hooked by the game and exploring their locality may create road safety dangers of their own. 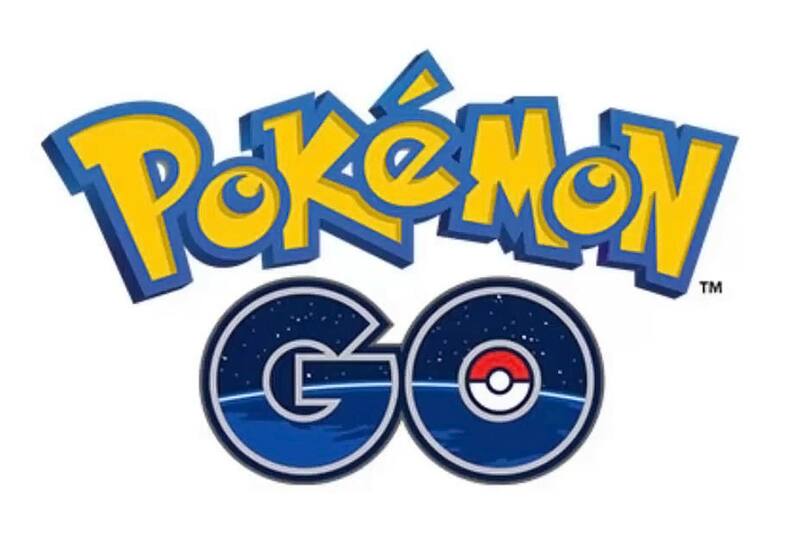 Pokémon GO was launched by Nintendo earlier this month. It is a location-based smartphone game for iOS and Android that uses augmented reality and GPS to locate virtual Pokémon in the real world as they walk. Its success has seen Nintendo’s share price rise by more than 50% since its launch.